Look at the pictures. 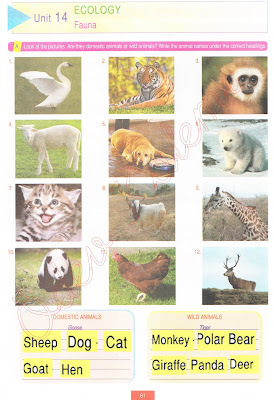 are they domestic animals or wild animals? 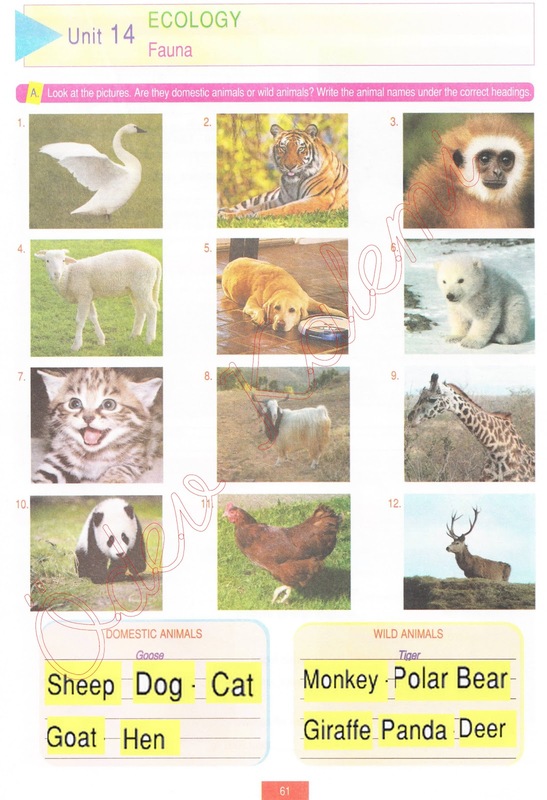 Write the animal names under the correct headings.